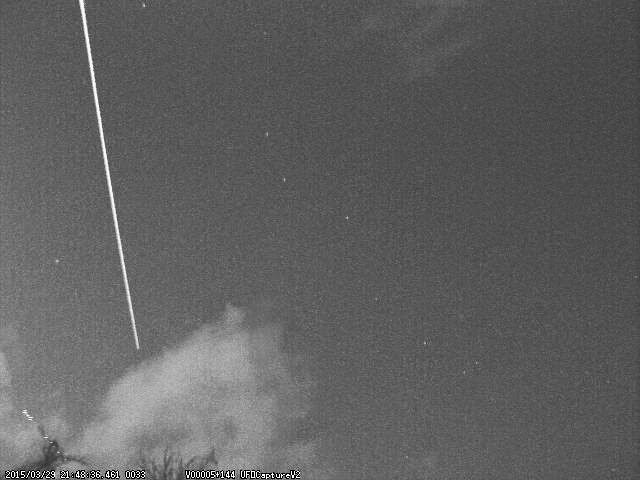 The re-entry of 2015-016B / 40543 was imaged by Masayoshi Ueda, from Habikino, Osaka Prefecture, Japan, on 2015 Mar 29 near 12:49 UTC (21:49 JST). It was the second stage (model 11S510) of the Soyuz rocket that launched Soyuz-TMA 16M on 2015 Mar 27 UTC. Judging by the reported brightness and its appearance in the video, it may have been captured in the early stages of its final descent, not long after it became self-luminous. It is the 200th Russian object in the table, and the 54th 11S510 stage (by far the most common type of object in the list). This is the 7th consecutive month with at least one known sighting of a natural decay. I saw a huge green meteor off to the east about 20 minutes ago. It streaked across the sky down towards the horizon and even left a trail. I hope. Date: Saturday, April 11, 10 a.m. to 12:45 p.m.
Overview: Do your students struggle with the Periodic Table of Elements? This California-standards-based workshop will help you get students engaged and excited about the Periodic Table by using planets and our solar system as a basis for understanding. Take a trip with NASA missions through the solar system, beginning at the center and reaching to the outer boundaries, and discover lessons about the elements that are relevant and fun! note- 2015 New Law to be published soon. The United States Department of State Issues Warning to US Citizens/ Potential Meteorite Hunters in Oman Concerning Cultural Heritage Items. archaeological treasures, meteorites, rocks, and stones. Anyone suspected of engaging in such activity may be prosecuted under Omani law. U.S. citizens are strongly encouraged to check with Omani authorities before removing anything that may fall into this category. Omani Laws apply to Omani nationals and ALL foreign nationals alike. An asteroid or meteor will hit the earth on September 24, 2015 - you have been warned!!! It is about the same size as the more famous Barringer Meteor Crater in Arizona, but the Tswaing Meteor Crater, in South Africa, is almost five times as .. But according to astronomer David Lane, director of the observatory at Saint Mary's University in Halifax, it was likely a bright meteor called a fireball. 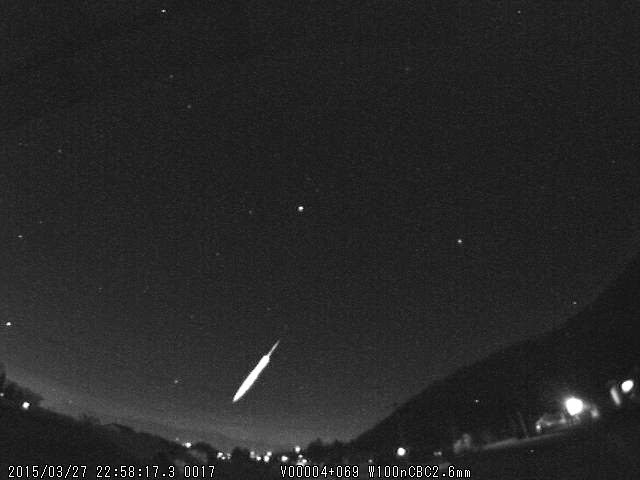 Europe arrived on "Latest Worldwide Meteor/Meteorite News". Europe arrived from google.com on "Latest Worldwide Meteor/Meteorite News" by searching for Falling meteorite. Europe arrived from google.com on "Latest Worldwide Meteor/Meteorite News" by searching for Report on the falling asteroid. Europe arrived on "Latest Worldwide Meteor/Meteorite News: NEOs Asteroids Close Approaches January 2015". Europe arrived from google.com on "Latest Worldwide Meteor/Meteorite News: NEOs Asteroids Close Approaches January 2015" by searching for asteroid falling now. Europe arrived from google.com on "Latest Worldwide Meteor/Meteorite News" by searching for lastest news about a falling comet. www.google.com — an asteroid falling on the earth today?